The premier indoor shooting range in Rice Lake, WI. Our focus on quality is foremost in all of our ranges, we strive to create a warm and friendly atmosphere, so you don't feel like you're at a shooting range, but your own personal escape. Enjoy our carpetted retail spaces, comfortable lounge areas, and our attractive luxury vinyl tiled shooting lanes. Our staff is available to assist you in all your shooting needs, from firearm selection, firearm rentals, training sign-ups and shooting on the range! 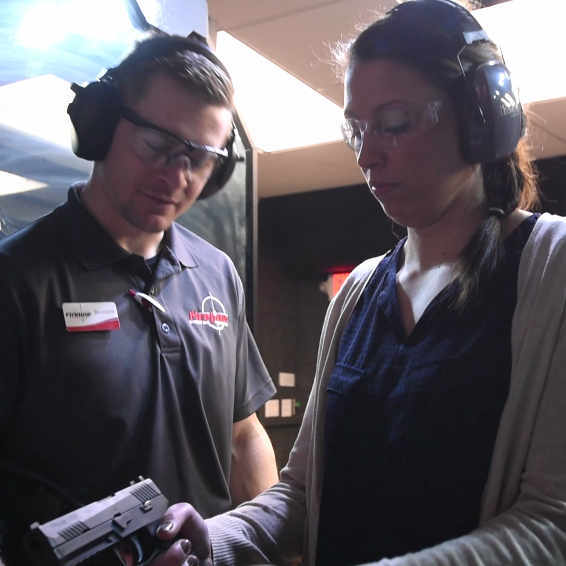 Our Rice Lake center has two separate shooting bays, allowing for training sessions to be conducted without interfering with your desire to shoot. With 12 lanes you're sure to find an opening whenever you visit. There is a maximum shooting distance of 25 yards, to keep you proficient in all shooting situations. Our state of the art equipment allows you to shoot safely, electronically send and retrieve your target, and keeps you well illuminated with LED lighting. Served in the United State Marine Corps as an armorer specializing in small arms repair which included the Beretta 92SF, M-16A2, M2 .50 cal rifle and the MK19. Attached to the 1st Marine Division 3rd Tracks, he saw tours of duty that included Desert Storm and Desert Shield. Assistant Coach for the Rice Lake Warrbirds Pistol Shooting Team. 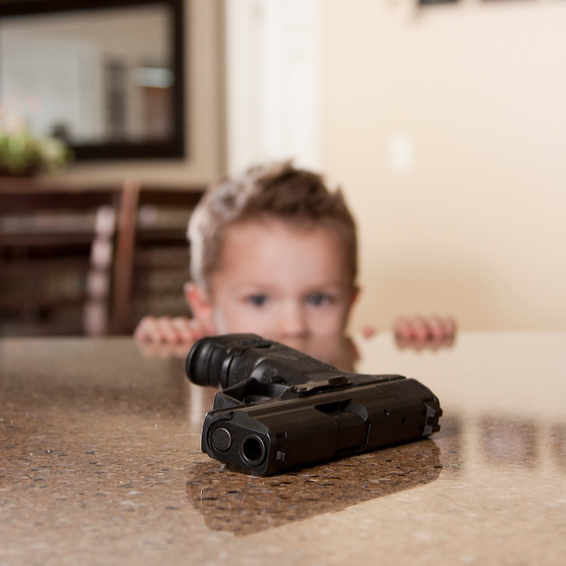 His focus is on the basic fundamentals of firearm handling along with safe and responsible gun ownership and use. Provides Fireline with his legal expertise on laws, ownership requirements, self-defense rules and other related legal fields. 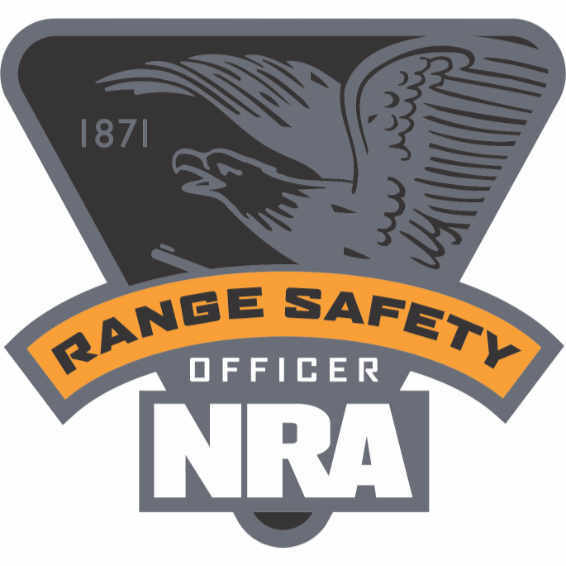 Assists in navigating the ATF regulations regarding National Firearms Act (NFA) purchases and dispositions. 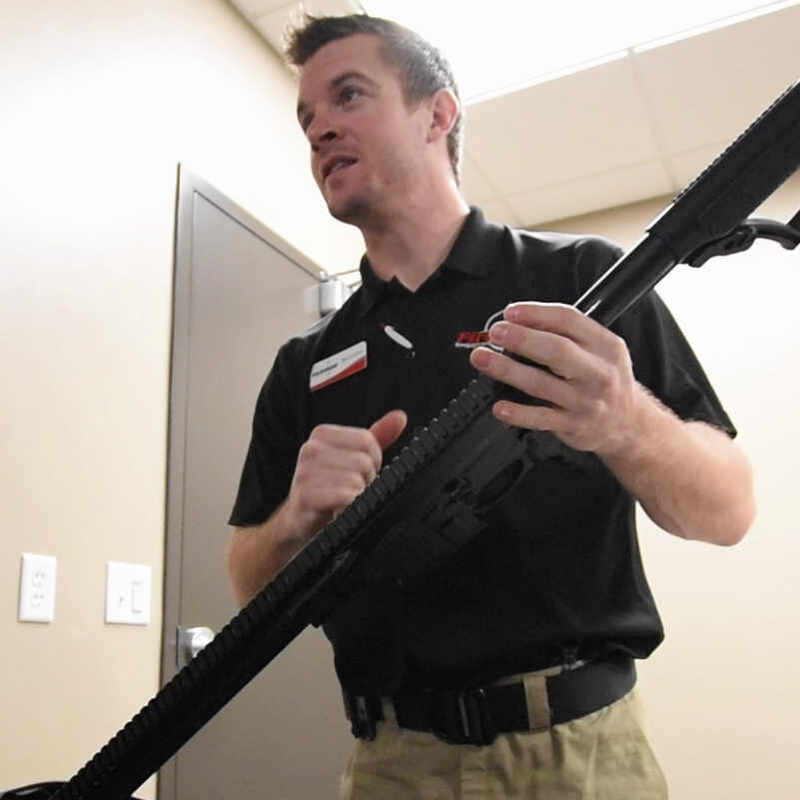 Fireline also offers his unique knowledge to the community by educating on various legal topics, including Conceal Carry laws, Castle Doctrine and NFA Gun Trusts. He recieved his Juris Doctor from Suffolk Law School in Boston, Massachusetts and holds a Master of Laws in Estate Planning. With a degree from Boston University's School of Management, John has managed numerous successful businesses including building the Wisconsin based Fireline Shooting & Training Centers. 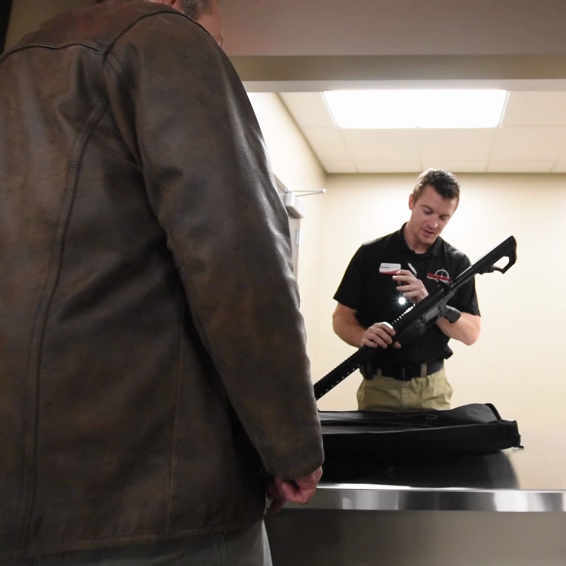 His lifelong enjoyment of the shooting sports and his superb leadership skills have allowed him to give back to the community and shooting enthusiasts around the state. 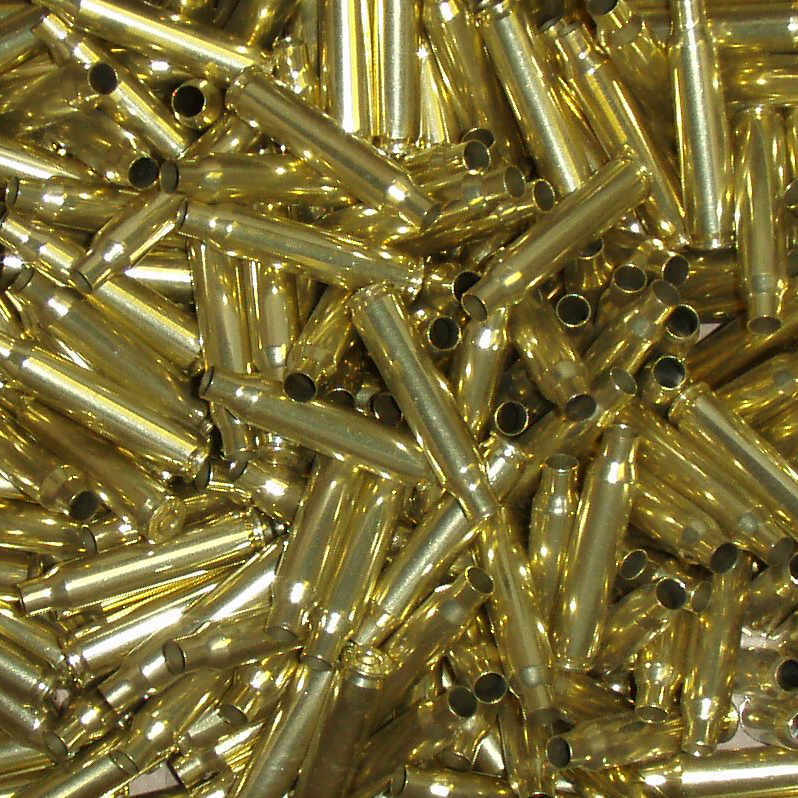 His focus is primarily on metallic reloading, which he enjoys as a hobby (if you can call loading 10,000 rounds a weekend a hobby), but he also enjoys visiting the local trap clubs.